Own the corners and lower your Porsche 991 with a set of KW Coilovers from Modbargains! The KW V3 Coilovers feature all of the features of the V1 and V2 with the added benefit of adjustable compression rebound dampening for the experienced driver. KW V3 Coilovers are specifically designed for the experienced driver. If the car is equipped with PASM, the PASM needs to be disabled. Top mounts can also be combined with a KW coilover kit. Therefore some additionally parts have to be ordered (springs, intermediate rings). Please ask sales department. 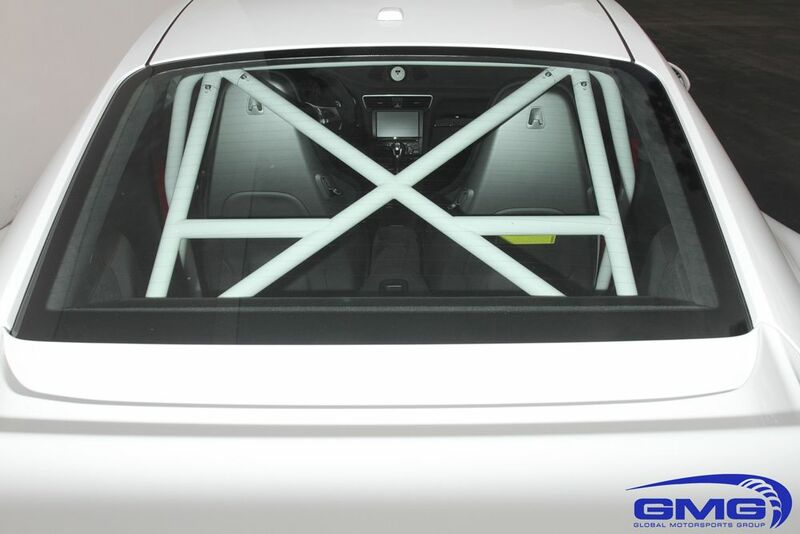 Without German TÜV certificate, optional with stability confirmation for individual registration according to §21 German law, clubsport top mounts generally without TÜV certificate. KW designed and manufactured every coilover to custom fit your Porsche 991unlike other coilovers that may be a "special one-coilover-fits-all", these KW Coilovers guaranteeing maximum handling and performance for your Porsche 991. Along with handling, this system makes sure your car is given a perfectly aggressive stance, not a vehicle that's touching the floor. With KW's patented dampening technology they do not only give you a aggressive feel through the turns but also helps with acceleration. With less rear sag and perfectly tuned rebound KW coilovers are able to cut time off your 0-60 time as well. Maybe you're not the one for aggressive looks and ultimate performance, but for comfort. Well, KW took that into consideration, and integrated adjustable comfort technology.